Dedicated to helping achieve worksite safety through people. PACIFIC SAFETY CENTER Ltd was in incorporated in 1994 by our President Terry Swain as one of the first Occupational Health and Safety organizations dedicated solely to the field of Occupational Health and Safety. 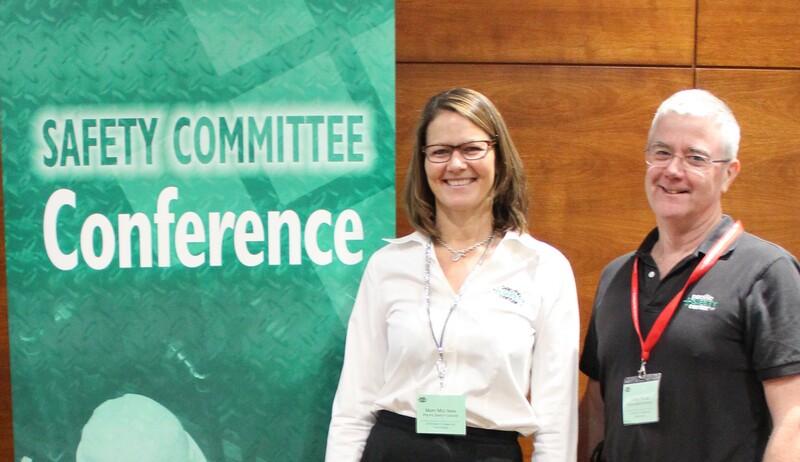 After more than 25 years in the field, the PSC has grown to be one of Western Canada’s largest OSH training and conference organizations. We are proud supporters of the Canadian Society of Safety Engineering, the North American Health and Safety week (NAOSH) and many other workplace safety initatives. We are a group of safety practitioners dedicated to helping achieve worksite safety through people. We do this by offering seminars, and conferences on leading edge occupational safety theory and practices throughout Western Canada. On-Going Safety Courses and Seminars. Visit our Courses web page for up to the minute information on our latest program offerings.